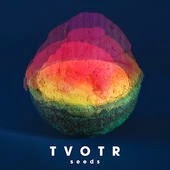 TV on the Radio's Seeds tops the chart with 119 spins, followed by Ariel Pink, Deerhoof, Caribou and King Gizzard & The Lizard Wizard. 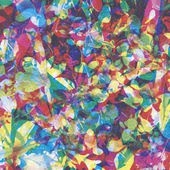 Caribou's Our Love tops the chart again with 106 spins, followed by Flying Lotus, Foxygen, King Tuff and Ex Hex. UPDATE At 2014-11-17 17:45 EST the renewed certificate was installed. Panic over. Sorry for the trouble. Thank you for your patience and understanding. As a result of an administrative screw up (sorry) our SSL certificate won’t be renewed before it expires at the end of today. We should be able to get the new certificate tomorrow Nov 17. 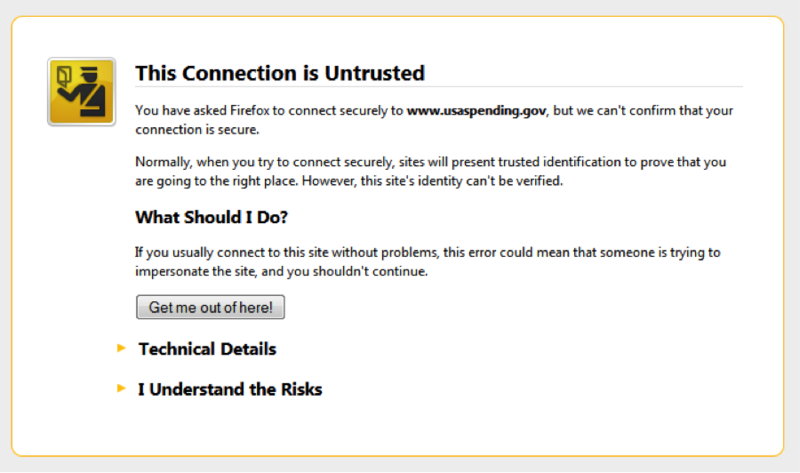 So between the end of today and installation of the new certificate on the server, hopefully tomorrow morning, web browsers will complain with dire warnings saying that we cannot be trusted. In order to use Spinitron you will need to tell the browser that it’s ok to use the expired certificate. Instructions for each browser are below. If you have any concerns, feel free to contact us either by calling Eva on 617 233 3115 or by email eva@spinitron.com. Firefox - click “I Understand the Risks”. Then click “Add Exception...”. And then click “Confirm Security Exception”. Caribou' Our Love tops the chart with 127 spins, followed by Foxygen, Ex Hex, Run The Jewels and King Tuff. Flying Lotus' You're Dead! still leads the chart with 116 spins, followed by Caribou, King Tuff, Foxygen and Alt-J. 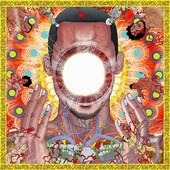 Flying Lotus' You're Dead! is back again on the top of the chart with 155 spins, followed by Foxygen, Caribou, King Tuff and Alt-J. 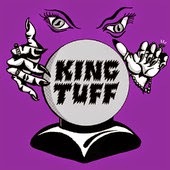 King Tuff' Black Moon Spell tops the chart with 168 spins, followed by Flying Lotus, Caribou, Foxygen and Alt-J. 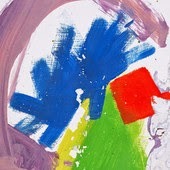 Alt-J's This Is All Yours tops the chart with 134 spins, followed by King Tuff, Ty Segall, Aphex Twin and Foxygen. 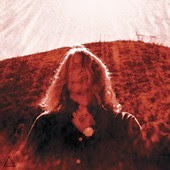 Ty Segall's Manipulator still leads the chart with 132 spins, followed by Spoon, Aphex Twin, King Tuff and Alt-J. Ty Segall's Manipulator is again the #1 with 129 spins, followed by Spoon, Banks, Tennis and Allah-Las. 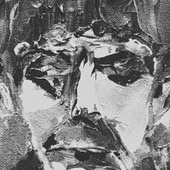 Ty Segall's Manipulator remains #1 with 139 spins, followed by Spoon, The New Pornographers, Ryan Adams and J Mascis. Spoon's They Want My Soul tops the chart again with 135 spins, followed by Jenny Lewis, Alvvays, Dr. John and Sylvan Esso. Spoon's They Want My Soul tops the chart with 145 spins, followed by Jenny Lewis, Alvvays, Tom Petty & The Heartbreakers and White Fence. 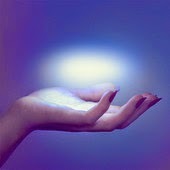 Spoon's They Want My Soul tops the chart with 137 spins, followed by Twin Peaks, Jenny Lewis, Alvvays and Jungle. Jack White's Lazaretto is back on the top of the chart with 75 spins, followed by Parquet Courts, Alvvays, Freeman and How to Dress Well. 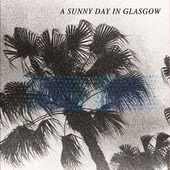 A Sunny Day In Glasgow's Sea When Absent tops the chart with 74 spins, followed by Jack White, Old Crow Medicine Show, Sylvan Esso and Parquet Courts. 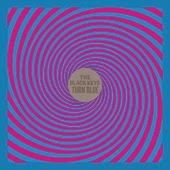 Jack White's Lazaretto tops the chart again with 82 spins, followed by Parquet Courts, Old Crow Medicine Show, First Aid Kit and The Black Keys. 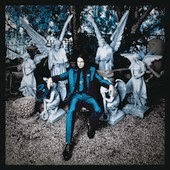 Jack White's Lazaretto tops the chart again with 80 spins, followed by Parquet Courts, Sylvan Esso, Old Crow Medicine Show and Hundred Waters. Jack White's Lazaretto tops the chart with 77 spins, followed by Parquet Courts, Sylvan Esso, Sharon Van Etten and First Aid Kit. 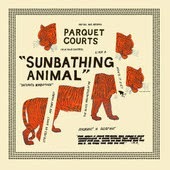 Parquet Courts's Sunbathing Animals tops the chart again with 85 spins, followed by Jack White, Sharon Van Etten, Hundred Waters and Tune-Yards. Sharon Van Etten's Are We There tops the chart with 84 spins, followed by Tune-Yards, The Black Keys, Thee Oh Sees and Parquet Courts. 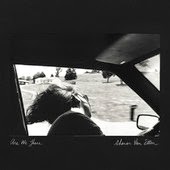 Sharon Van Etten's Are We There and The Black Keys's Turn Blue are tied at the top of the chart with 81 spins each, followed by Thee Oh Sees, Tune-Yards and Conor Oberst. Thee Oh Sees's Drop tops the chart with 82 spins, followed by The Black Keys, Mac Demarco, Sylvan Esso and Tune-Yards. Mac Demarco's Salad Days seven weeks in a row still tops the chart with 98 spins, followed by Thee Oh Sees, Tune-Yards, Beck and Woods. Mac Demarco's Salad Days tops the chart again with 145 spins, followed by Cloud Nothings, Thee Oh Sees, The War On Drugs and Woods. Mac Demarco's Salad Days tops the chart again with 177 spins, followed by Cloud Nothings, Real Estate, The War On Drugs and St. Vincent. Mac Demarco's Salad Days tops the chart again with 192 spins, followed by Real Estate, Cloud Nothings, The War On Drugs and Beck. Mac Demarco's Salad Days tops the chart again with 216 spins, followed by Cloud Nothings, Real Estate, The War On Drugs and St. Vincent. On Monday April 7 2014 the Heartbleed Security Bug was reported. We patched the servers to be sure they were safe from the bug. But, since it is plausible (though unlikely, I think) that someone stole our server SSL key prior to patching, we changed the server keys. This is equivalent to changing your password as a precaution when you think someone might have got hold of it. It turns out that Windows XP SP2 (2004) does not have SHA2 while SP3 (2008) does. Firefox has SHA2 built in to the browser but Chrome and IE both rely on Windows to check the notary’s signature. That’s why they can’t connect to Spinitron on XP SP2. And unfortunately neither Chrome nor IE check to see what’s causing the problem and instead assume the notary’s signature is fraudulent or corrupt. This is an end of life announcement. XP is dead at the age of 12. The end of life of XP is a security matter because Microsoft has stopped issuing security updates. This poses an obvious risk for the user but it also creates a public hazard because, among other things, insecure machines risk being recruited into botnets. The first two of these don’t cost any money. In Option 2, Spinitron and all its users revert to the older, less robust SHA1 algorithm. At present, we at Spinitron are not disposed towards Option 2. It does not seem like a balanced approach to security. Spinitron logs suggest that the number of members who logged a playlist in March 2014 using XP with SP2 or older is around 2. These users, who presumably stopped using Windows Update 6 or more years ago, have options that ought to be within reach. We have invested a lot over the years to keep Spinitron’s core features functional all the way back to IE 6 (2001). It’s a struggle but the biggest cost has been the lost opportunity to build on the features of the modern browsers and mobile devices used by the vast majority of Spinitron users. The numbers show that only a very few are holding us back. We started earlier this year by dropping IE 6 and 7 support on public pages with a new public layout that adapts to smartphones, tablets and big-screen computer browsers. But we have to plan for IE 8’s demise as well. We expect to see IE 8 decline rapidly, now that XP has been officially put to rest, since there’s no reason to run IE 8 on any newer version of Windows. We’ll firm up and communicate plans on that sunsetting IE 8 in Spinitron later in the year. 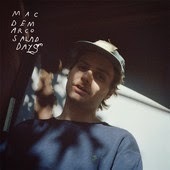 Mac Demarco's Salad Days tops the chart with 255 spins, followed by Cloud Nothings, Beck, Real Estate and The War On Drugs. St. Vincent's self titled St. Vincent tops the chart with 133 spins, followed by The War On Drugs, Real Estate, Beck and Angel Olsen. Beck's Morning Phase tops the chart with 134 spins, followed by St. Vincent, Real Estate, Angel Olsen and The War On Drugs. 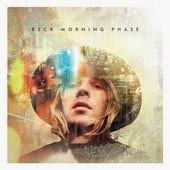 Beck's Morning Phase tops the chart with 160 spins, followed by Real Estate, St. Vincent, Angel Olsen and Black Lips tied with Sharon Jones & The Dap-Kings. 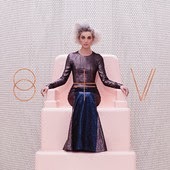 St. Vincent's St. Vincent tops the chart with 171 spins, followed by Real Estate, Beck, Angel Olsen and Warpaint. Angel Olsen's Burn Your Fire For No Witness tops the chart with 125 spins, followed by Beck, Sharon Jones & The Dap-Kings, St. Vincent and Dum Dum Girls. 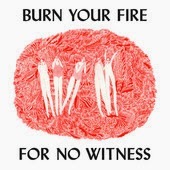 Angel Olsen's Burn Your Fire For No Witness tops the chart with 116 spins, closely followed by Dum Dum Girls and Sharon Jones & The Dap-Kings tied on 110, then Warpaint and Mogwai. 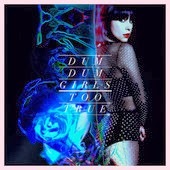 Dum Dum Girls's Too True tops the chart with 116 spins, followed by Sharon Jones & The Dap-Kings, Warpaint, Mogwai and Angel Olsen. Sharon Jones & The Dap-Kings's Give the People What They Want tops the chart again with 109 spins. Among the first five are Dum Dum Girls, Mogwai, Stephen Malkmus & the Jicks and Warpaint. 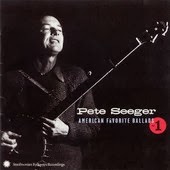 Pete Seeger's American Favorite Ballads tops the chart as DJs pay their respects on his passing, followed by Sharon Jones & The Dap-Kings, Stephen Malkmus & the Jicks, and Dum Dum Girls.